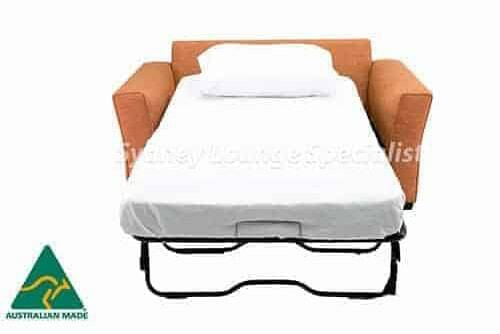 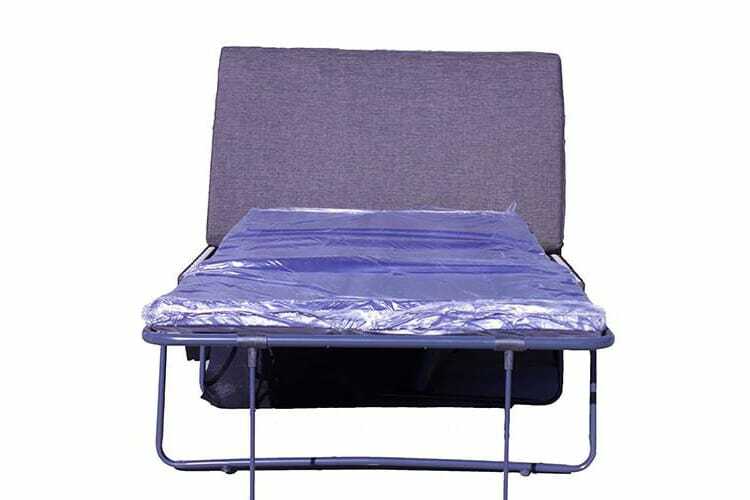 This convenient item of furniture has evolved over the ages to provide new levels of space saving flexibility. 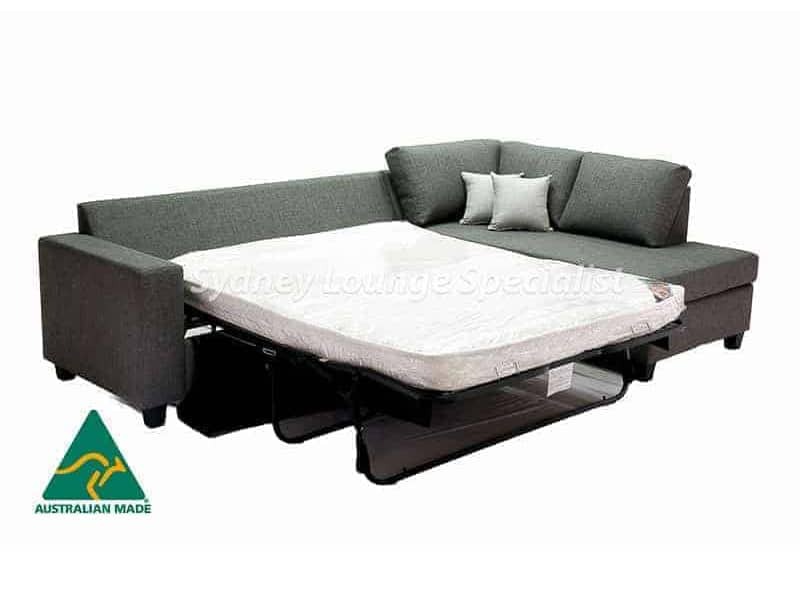 Doubling as both a sofa and a foldout bed, you are able to maximise your living space, whilst effectively storing a place to sleep for when you have guests stay. 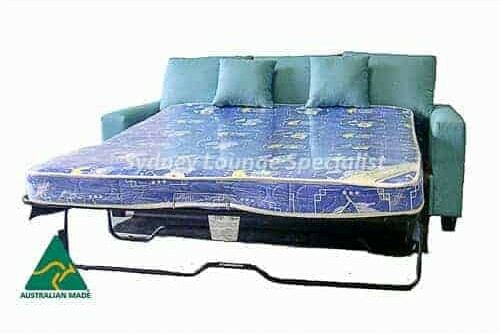 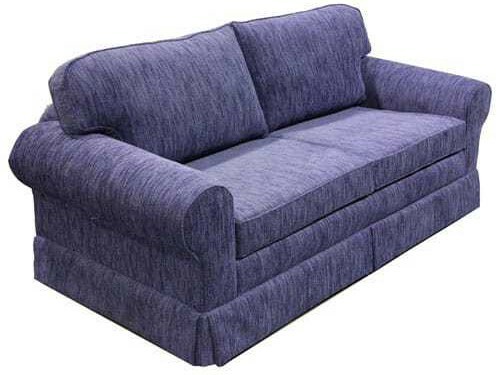 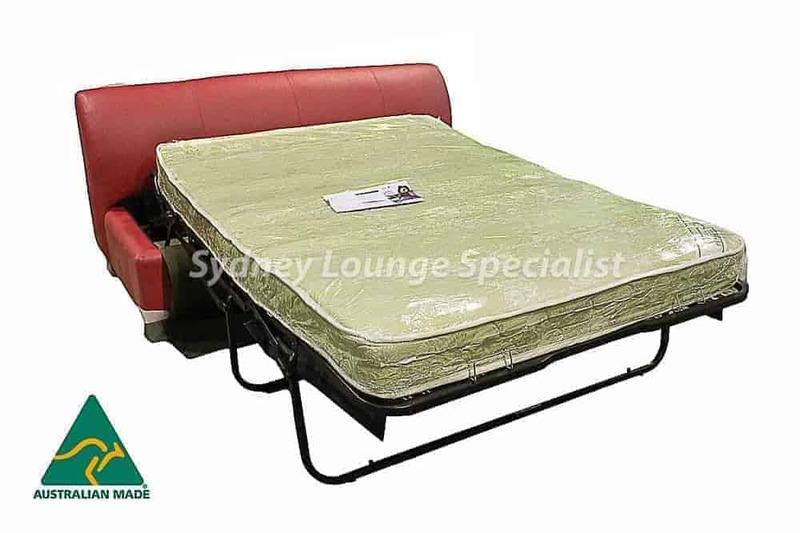 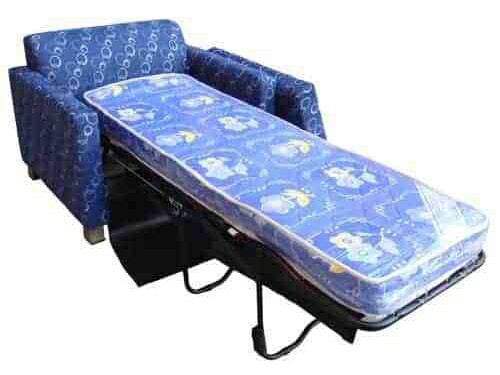 We also offer ottoman sofa beds throughout Sydney and beyond that can serve as temporary seating, or even be tucked away in the corner of the room until needed. 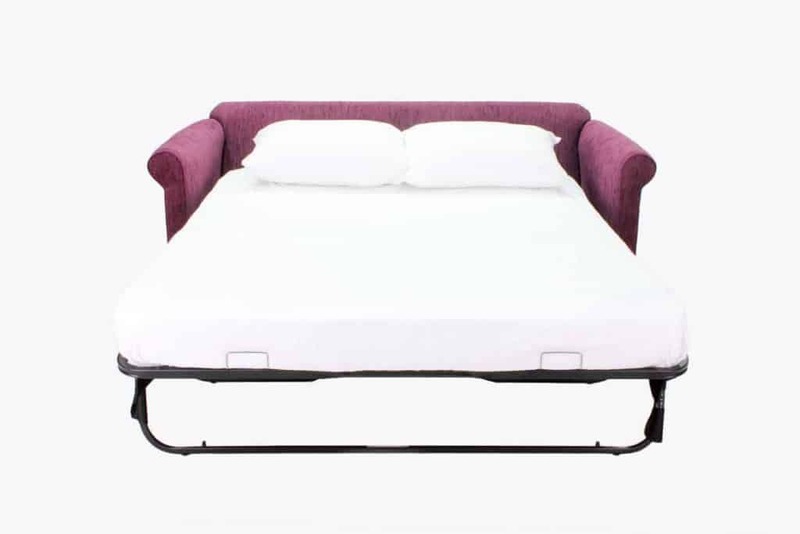 Whatever style you were hoping for, all of our products have been designed with the strictest quality control measures in place to ensure you only receive a long lasting, and reliable furniture piece. 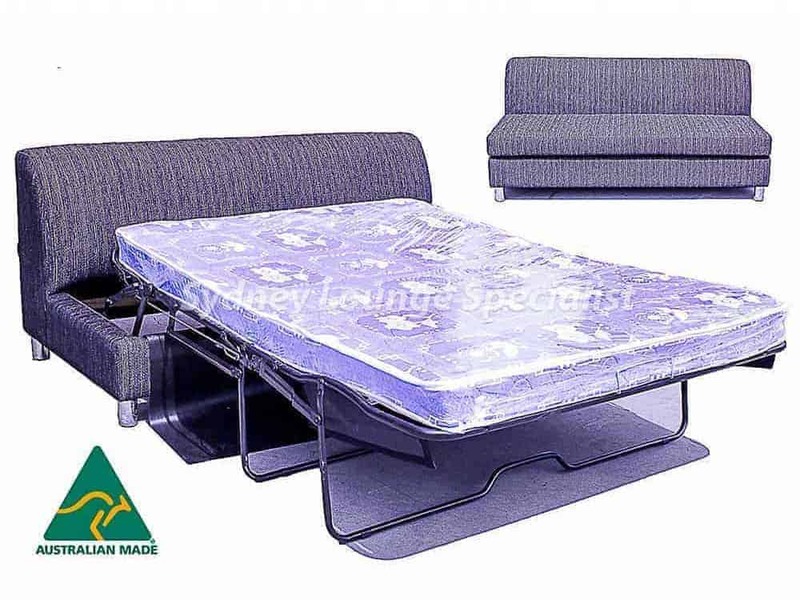 Perfect for entertaining guests or having people stay the night, this dual purpose furniture piece will provide immense value. 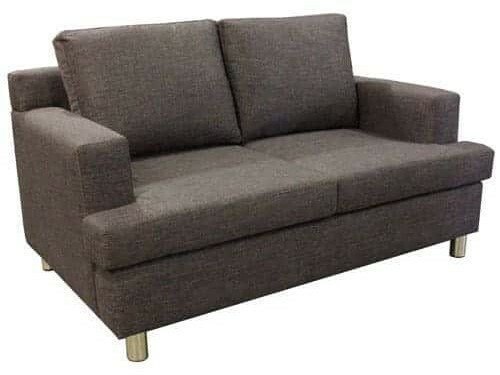 Additionally, as we craft all of our products at our onsite warehouse, we are able to lower our costs and pass those savings on to you. 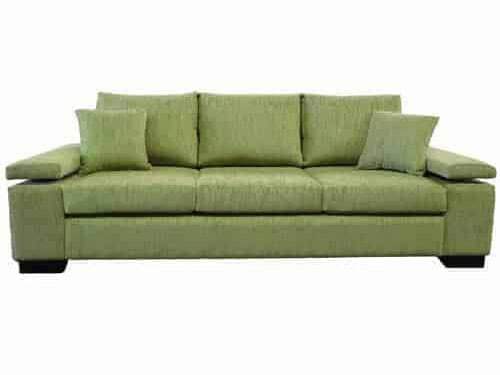 No more waiting for shipments of materials or furniture to arrive from overseas. 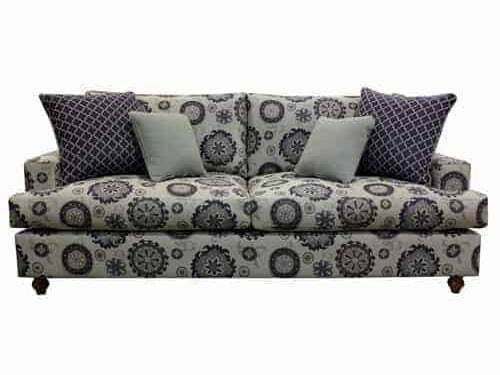 We source all of materials locally. 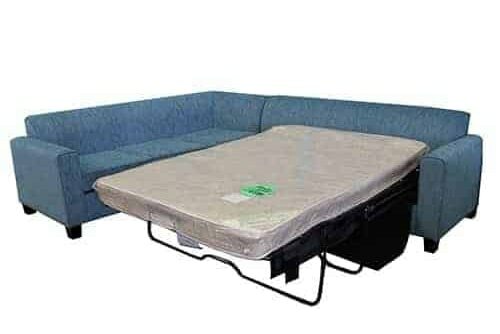 Whether it be a storage ottoman or modular sofa, every item from our range aims to maximise reliability whilst offering true value for money. 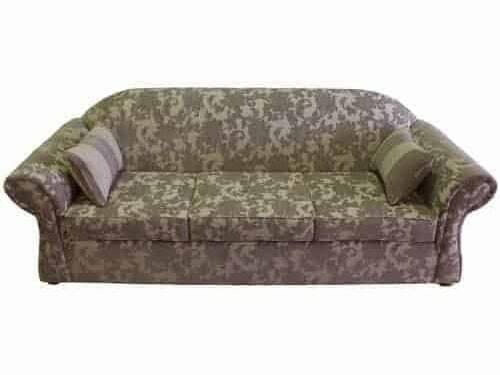 This means you can receive the same level of quality associated with the higher end department stores, without copping the exuberant price tag that comes with it. 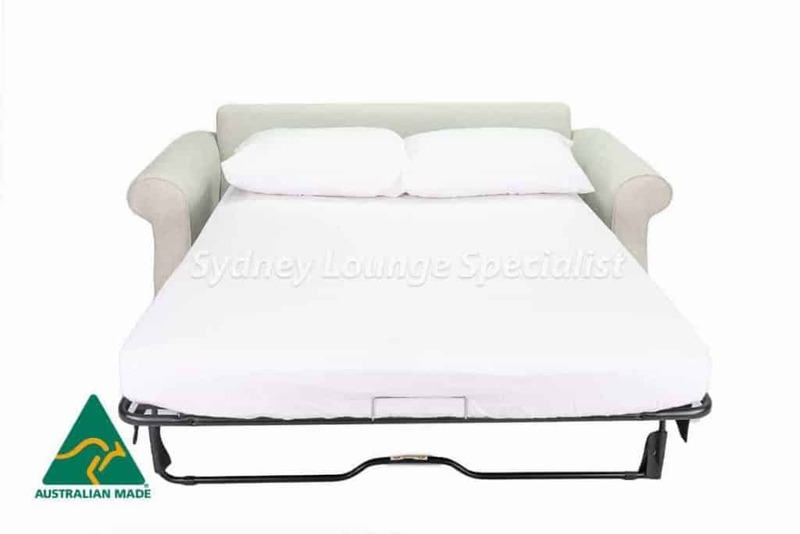 We’re always willing to speak with our valued clients should you want to find out more about our premium ottoman sofa beds available in Sydney and beyond. 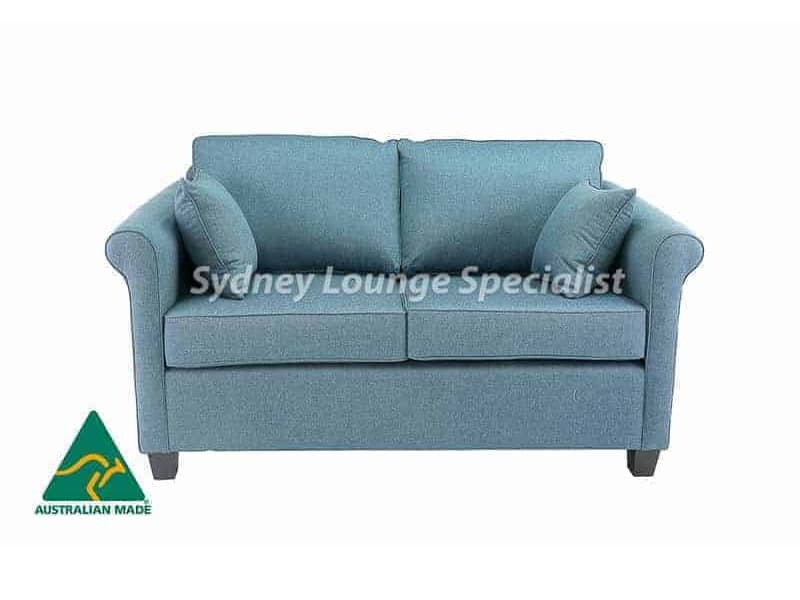 Give us a call today on 02 9609 2622 and speak with one of our helpful staff members and they will gladly run you through our available customisations or answer any of your queries.